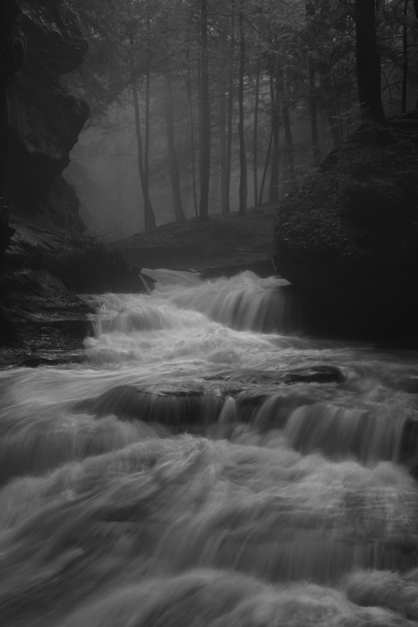 For more Black and White falling water, I go to this misty image of a hard flowing cascade through Old Man’s Cave in Hocking Hills State Park http://www.hockinghills.com. Standing just past the safety barrier (don’t try this at home) to get the best composition, I held the tripod still on the slippery rocks as the thunderous water rushed past me and the rain fell. Lucky to not lose any equipment (or my life), when you have the rare opportunity to find yourself in a special place like this, you have to make the most of it. Additional images of this, and of surrounding areas, can be found at http://www.barrystevengreff.com in the Portfolio entitled Magical Midwest. 999 Registration is quick, effortless and definitely absolutely free so remember to, join our local community at this time!. The Paris ReadytoWear collections turned the big fashion information tale.